for the top five slots! 5. The Tight Pants Song! Tell me, do you concur? 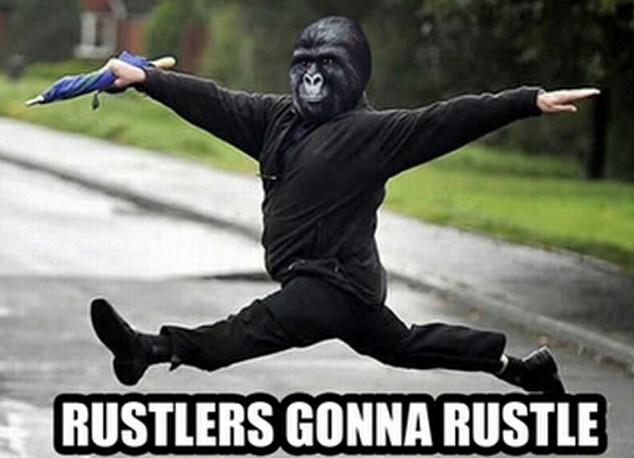 What's rustling your jimmies this week?